CIT Trucks hosted more than 300 guests at its grand reopening in Fenton, Mo., which included a ribbon-cutting ceremony. 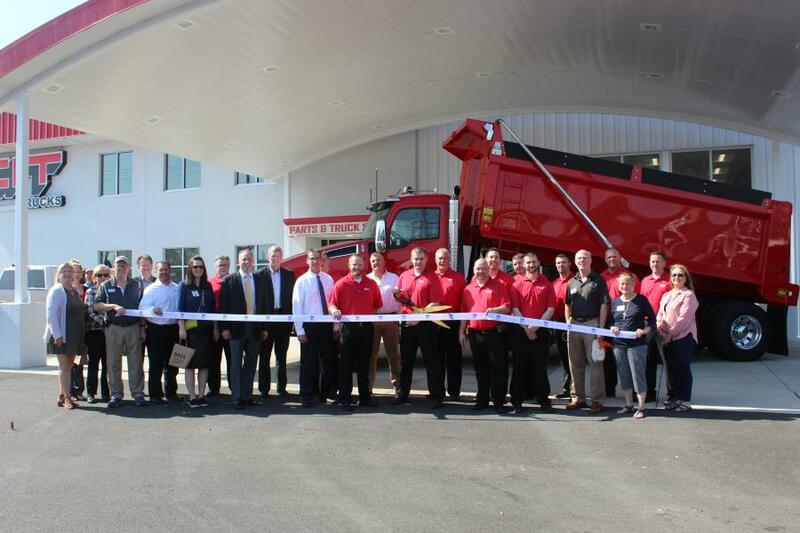 CIT Trucks celebrated the complete renovation of its Kenworth Truck dealership located at 185 Soccer Park Road in Fenton, Mo., with a grand re-opening celebration attended by more than 300 customers and community leaders. Guests learned about the latest industry technology from more than 25 vendors, attended a ribbon-cutting ceremony, toured the dealership, enjoyed dinner and took home many prizes and giveaways. Following the purchase of the assets of Kenworth of St. Louis in late 2015, CIT Trucks completed a $2.2 million renovation of the facility, adjacent grounds and customer parking areas. The 38,000-sq. ft. building underwent an extensive remodel including a complete interior and exterior renovation and the construction of 6,000 sq. ft. of additional parts warehousing. A driver's lounge featuring cable TV and WiFi, complete with showers and laundry, also was added during the renovation along with updated office space, a parts showroom and training area designed for both employee and customer education. 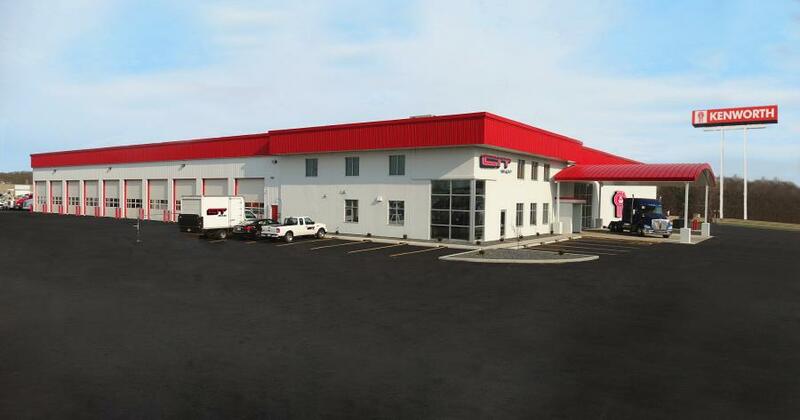 The Kenworth PremierCare Gold Certified dealership has 18 service bays, which include modern tooling and Kenworth PremierCare ExpressLanes served by highly trained service technicians to keep customers on the road. For added convenience, CIT Trucks — Fenton also has expanded hours of operation from 7 a.m. to midnight, Monday through Friday, and 7 a.m. to 3:30 p.m. on Saturdays. The full-service dealership represents Kenworth Truck Company, offering new Class 5-8 vehicles, premium used trucks, parts and service, along with PACCAR Financial services, rental and leasing solutions and body shop repair. Located at the interchange of I-270 and I-44 with convenient access from major highways I-70 and I-55, CIT Trucks — Fenton is positioned to serve both the south-central Missouri heavy-duty truck market and long-haul drivers with routes passing through the St. Louis Metro area. For more information visit www.cittrucks.com.